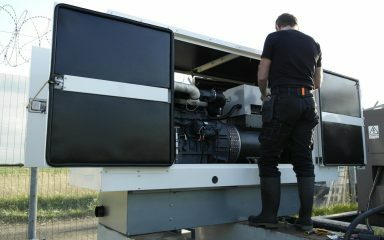 Powered by a 16.5hp, water-cooled diesel engine. 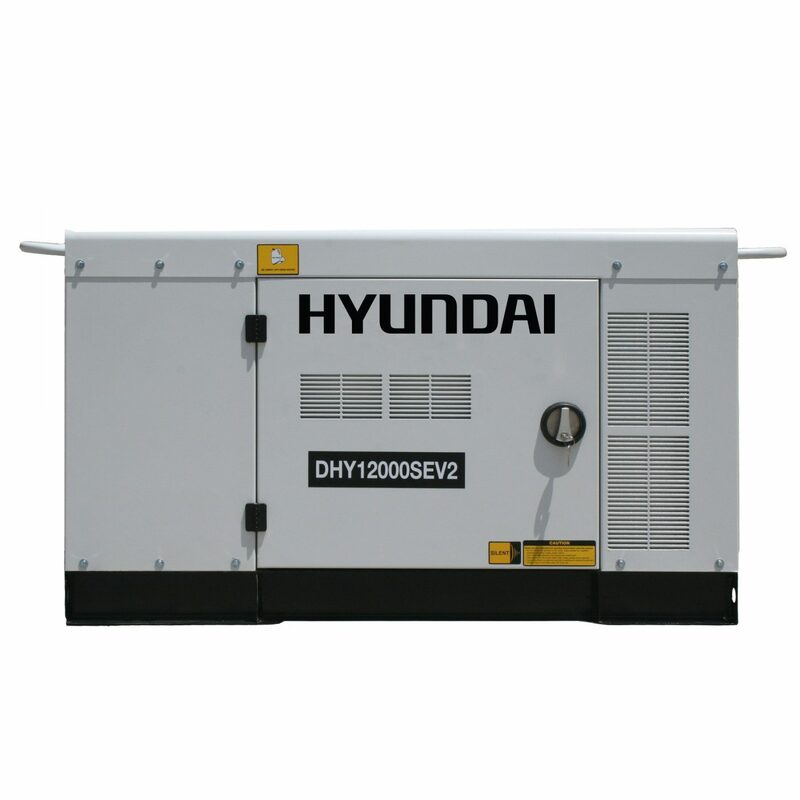 The largest 3000rpm diesel generator in the Hyundai range. Housed in a silenced canopy, producing only 70dB @ 7 metres. Can be used with an ATS system for an automatic power transfer. 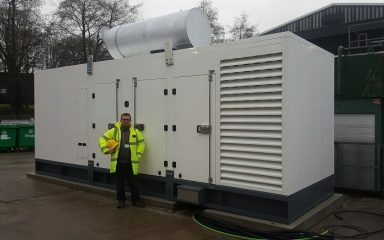 Please enquire if you need to know more about this generator. 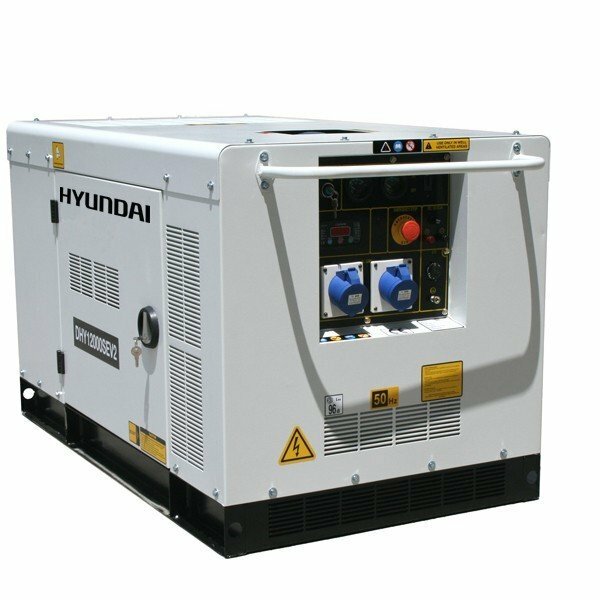 Powered by a 16.5hp, water-cooled diesel engine, the DHY120000SEV2 has a maximum output of 10kW and is capable of powering your home or a small business. 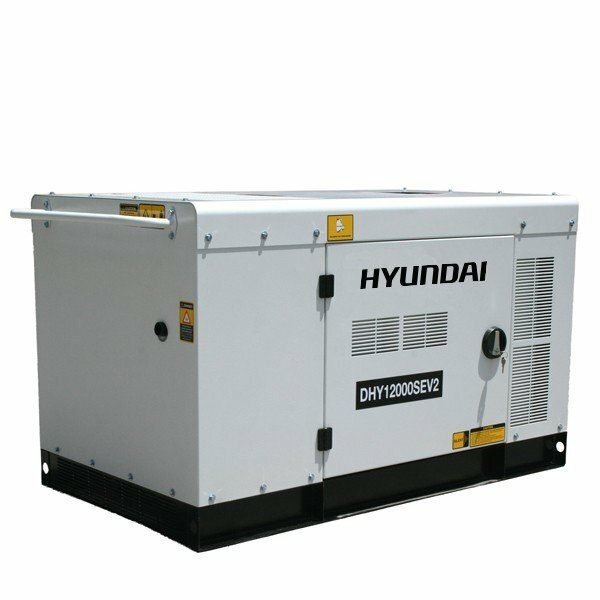 The DHY120000SEV2 is equipped with a large 45 litre fuel tank for extended running times and is housed in a weather-proof, silenced canopy. 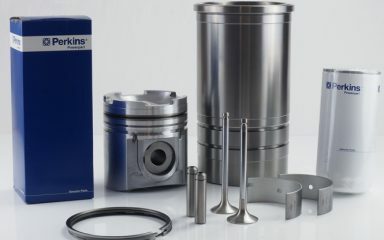 This housing results in the 120000SEV2 producing only 70dB @ 7 metres. 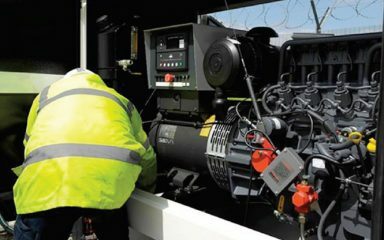 The DHY120000SEV2 is ATS (Automatic Transfer Switch) compatible and can be connected to an ATS system for a seamless transition between the mains supply and the generator. 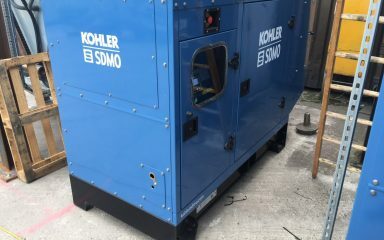 The ATS system detects when a loss of power occurs in your building, switches the generator on automatically and then turns it off again when the power returns from the mains. For users who don’t wish to lift a finger to keep their property powered this is the ideal solution. 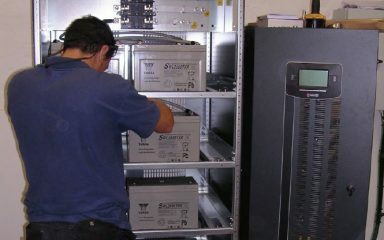 The AVR alternator ensures that the power produced by the DHY12000SEV2 is safe to use with any sensitive electronic equipment in your home or business, such as computers, televisions, chargers and more.